Please bring back. I am not a big drinker, however did love this liqueur. Do not like strong drinks, however Rose' was an excellent drink. Please, Please bring this back. It as just a great refreshing drink. Can't undersfoun it was discontinued. Maybe you can put out for the holidays if not in regular production. I have not found anything that come close to this wonderful taste. This was such a smooth version of Courvoisier. I just cannot understand why they stopped selling it. The Gold was entirely too sweet but the Rose was the best!!! I love this Cognac. My neice recommended it to me The only problem I have is the bottle goes to fast. They need to make larger bottles. I' ve recommended this Cognac to all my friends and they love it male and female. I have a male friend that didn't really drink, but he tries to drink my entire bottle. Personally I would not recommend, I think it taste bad to sweet. It has a very cheap taste to it, it taste like cognac and wine mixed together which isnt a great mix. Not a chick, but love this liqueur. On the rocks is fantastic, but just as good at room/hand temperature like a traditional cognac. Strong aftertaste of the red grapes, which I love. I agree too sweet...didn't like it at all. flavorful and refreshing for all times ! 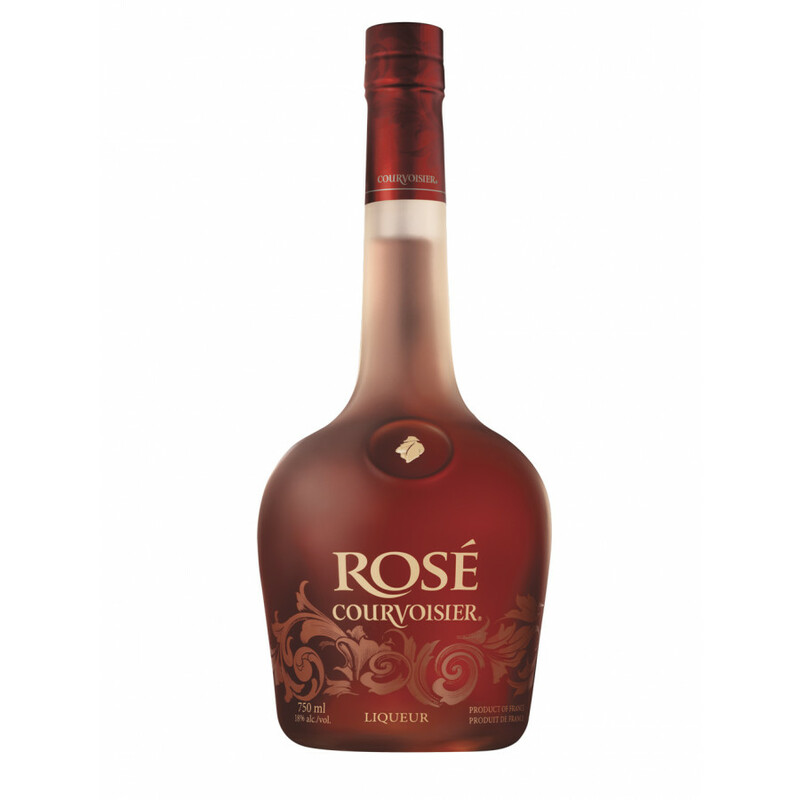 God, I just love Courvoisier's Rosé - very smooth and fruity. Add one ice cube (a small one) and it's the perfect woman's drink. Can't wait to have the new C by Courvoisier cognac!